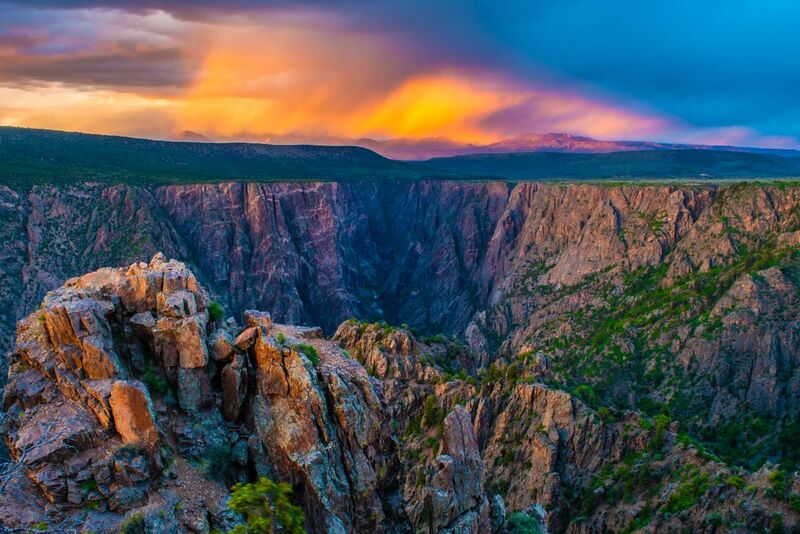 This is a shot looking down the Black Canyon of the Gunnison in Colorado. The Canyon is absolutely breathtaking and offers views from every angle. We hiked up to this ridge just in time to see the sun reflecting on the clouds away from the sunset.